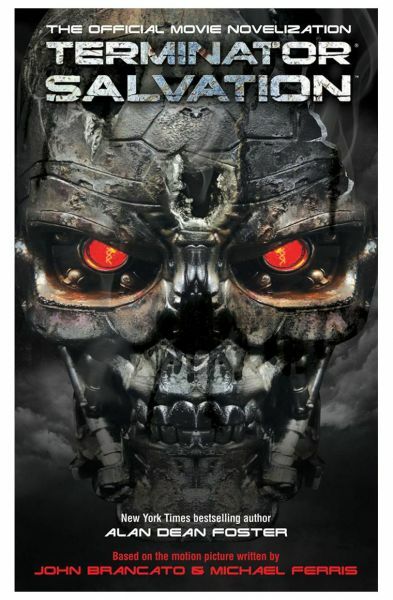 The official novelization of the much-anticipated movie Terminator Salvation, starring Christian Bale. In a fresh chapter in the Terminator saga, Judgement Day has come to pass and Skynet has destroyed much of the worlds population. In this post-apocalyptic world, Resistance fighter John Connor and teenager Kyle Reese continue their brutal fight for survival.